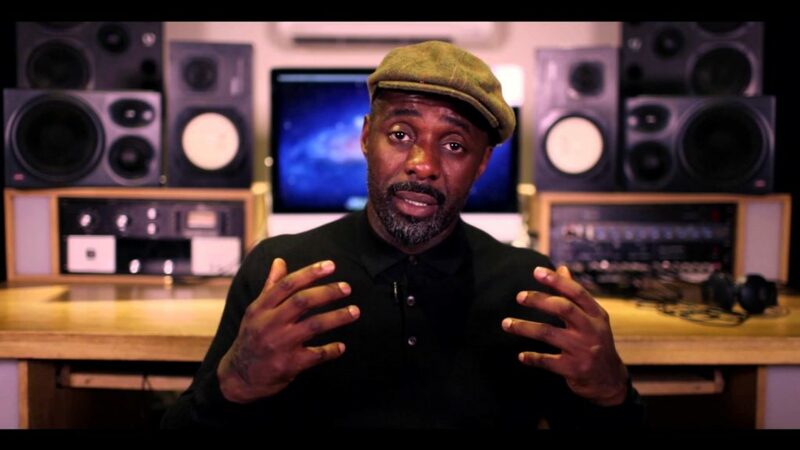 From the looks of things, it seems that Idris Elba has taken his passion and admiration for Nelson Mandela very seriously. Moving beyond his recent role in the Justin Chadwick biopic, Elba was so inspired by the research he did as part of the preparation for his role in Long Walk to Freedom that he put together a concept album based on the music Mandela enjoyed. Titled Mi Mandela, the experimental album was made over the course of three weeks and features 11 unique songs, some made with the help of local talent like producer Spoek Mathambo, Ndebele music legend Nothembi Mkhwebane and singing group The Mahotella Queens. Whilst Elba, who DJs and releases music under the name ‘Driis’, is no stranger to producing songs and making mixes, he’s enlisted a wide range of artists including James Blake, Mumford & Sons, Mr Hudson and Cody ChesnuTT. The album is due out November 24 but look out for the first single featuring Maverick Sabre a little sooner. Two years ago, a floating school in Lagos’s ‘floating’ slum of Makoko was labelled as ‘illegal’ by authorities who then threatened to demolish it. This year the school, which is the brainchild of Nigerian architect Kunlé Adeyemi, was nominated for the London-based Design Museum’s Design of the Year award. Adeyemi is the founder of NLE, a design and architecture company focused on creating sustainable buildings in developing regions. His innovative design came about after he had had several discussions with Makoko residents about how to resolve the environmental issues – such as flooding – that concerned the local community. He and his team came up with a prototype for a floating building, which is now the Makoko Floating School. “There are hundreds if not thousands of Makokos all over Africa,” Adeyemi says. “We cannot simply displace this population; it’s important to think about how to develop them, how to create enabling environments for them to thrive, to improve the sanitation conditions, to provide the infrastructure, schools and hospitals to make it a healthy place. 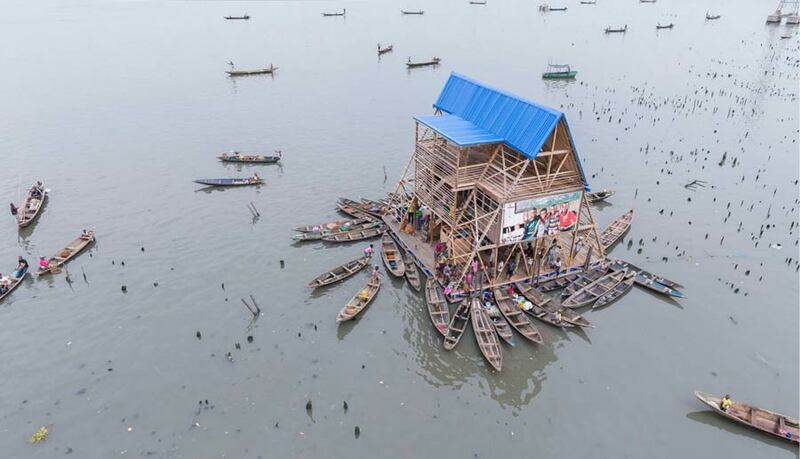 Now, in a new documentary series by Al Jazeera that looks at unconventional pioneers in the architecture industry, Adeyemi’s floating school is brought to life in the episode “Working On Water”, directed by award-winning South African filmmaker Riaan Hendricks. Launched on August 18, the six-part Rebel Architecture series will air every Monday through to September 22. This is a clip from My Heritage, My Inheritance, a highly anticipated fashion film by South African knitwear designer Laduma Ngxokolo. Through his knitwear line, Ngxokolo seeks to preserve culture through contemporary fashion, and now film. 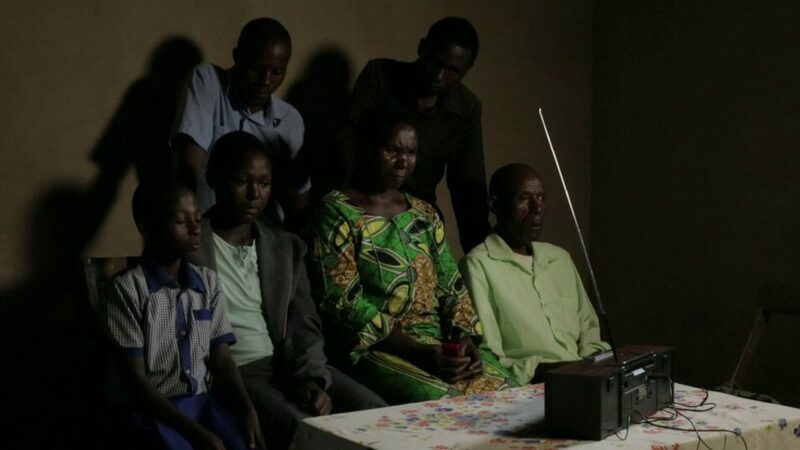 This film was created to capture the deeper meaning behind the brand. Centered around the theme of the Xhosa Ulwaluko (male circumcision and initiation) ceremony, the film chronicles the events that take place during this time – one of the most important events in the life of a young man as he graduates into manhood. Ngxokolo gives us a powerful and rare glimpse into a world reserved only for those entitled to undergo this process and educates us about the philosophies behind his brand. 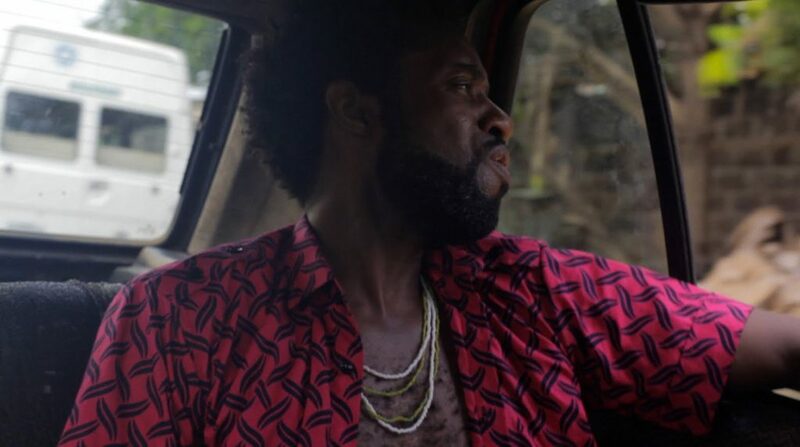 Inspired by the scenes in Martin Scorsese’s Taxi Driver where the protagonist, played by Robert DeNiro, drives around the seedy and unforgiving streets of New York City, Nigerian artist Siji takes us through his country’s former capital city where the hustle is real and the bustle never stops. This is Lagos in all its glory, accompanied by Siji’s narrative of a city that both thrives and thirsts at the same. This Afrobeat ode to one of Africa’s most electric cities (not literally, of course) reminds me of Fela Kuti’s Monday Morning in Lagos. Siji’s forthcoming album ‘Home Grown’ is currently scheduled for release in spring of 2014. It’s been two and a half years in the making – a journey that’s been chronicled in the video below. SIJI – ‘Home Grown’ (Official EPK) from SIJI on Vimeo.